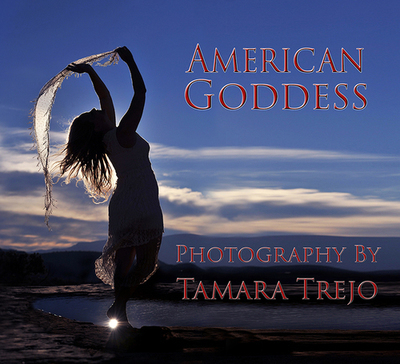 I created these books to honor the Divine Feminine Goddess that resides in all women. The inherent powerful beauty that resides in women sometimes needs a witness to bring it to light. When a woman is truly present in the moment, connected to the natural environment and feeling strong, she effortlessly embodies the Goddess. 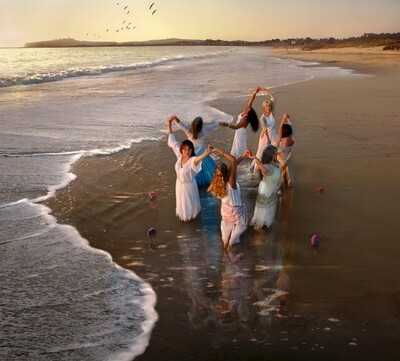 After many years of photographing women and studying Goddess mythology I have found that women possess the attributes of one or more of the Infinite Goddesses and sometime all of them at once. 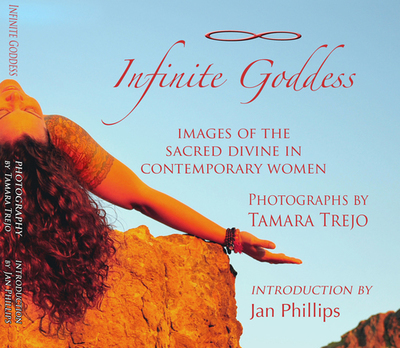 May the images in these books be a tether to reconnect you to your divine essence and inspire you to create images of your divine Goddess self. Greeting Cards set of six with envelopes, packaged in a beautiful handmade folder.